Canadian friends, the wait is over! 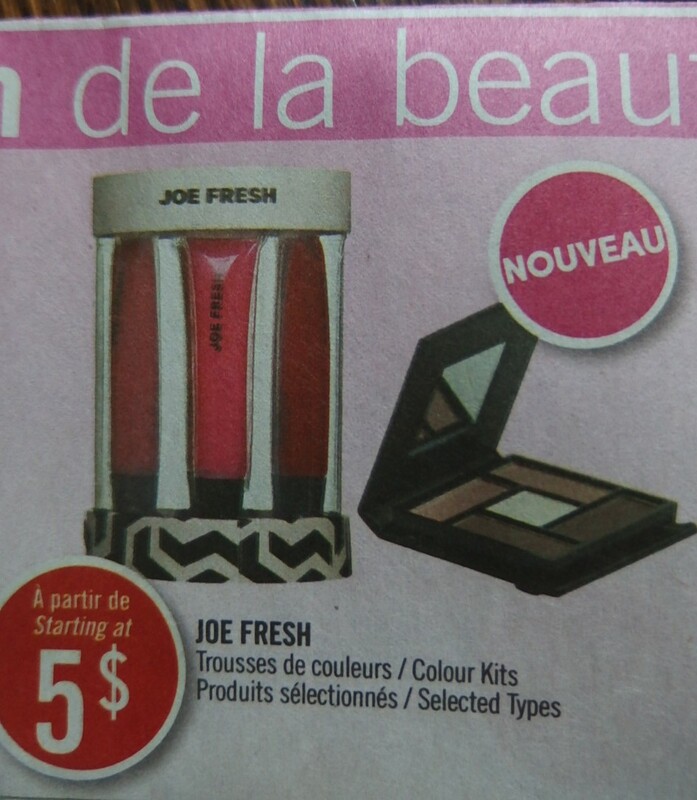 You can now enjoy Joe Fresh cosmetics at your local Shoppers Drug Mart starting now. Joe Fresh is a Canadian Clothing brand that has branched out to beauty products. 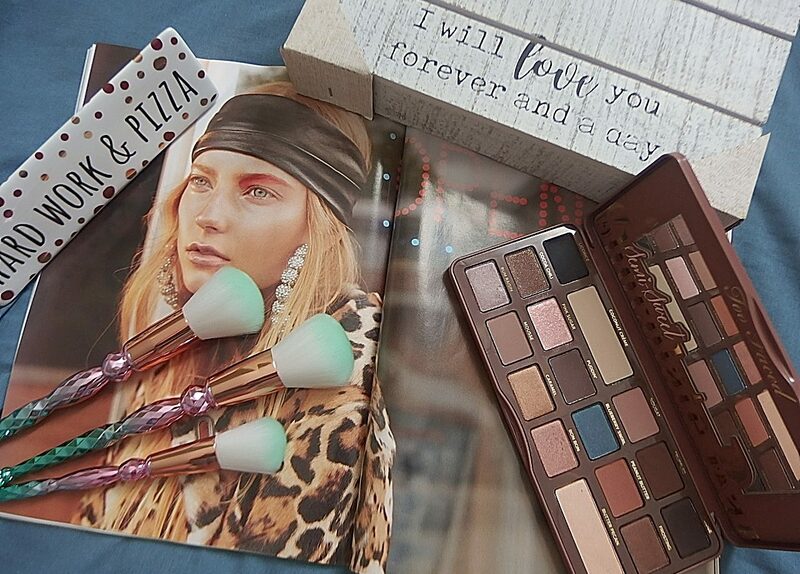 Before you can only find their beauty products at Loblaws, Maxi and a few stores in New York but the good news is you could see them in SDM stores. Have you heard that Joe Fresh is now at Shoppers Drug Mart? Seriously, and I have a clip from this week’s flyer that you might want to check it out. Have you spotted Joe Fresh beauty products at your local Shoppers Drug Mart? I love to hear comments from you on the section below. Oh cool! I heard they were launching next year but I guess they started early with the holiday stuff. Exciting! Yes, I was surprised it’s here already. Loblaws bought over SDM and I’m super excited since we can used optimum card to load points. Joe fresh definitely carries some good products!.